Sapa is not only famous for its legendary beauty by the spectacular natural landscapes, but also famous for the unique traditional cultural identity of ethnic minority, in which Bac Ha market is one of the special impressive destinations representing this unique cultural characteristic in Sapa. 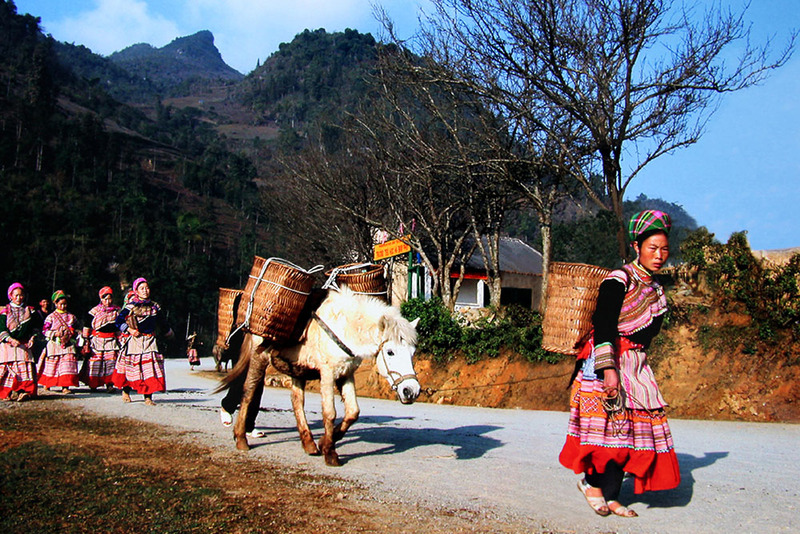 Situated at Bac Ha District and belong to Lao Cai Province, 80km from Sapa town and over 1 hours by car. Bac Ha is one of the biggest Market on Sapa and open on Sunday only.It’s not only the trading center but it’s also the place for couples, friends and relatives. At this market every thing on sales: Pig, dog, cat, horse… so it make this market hotter on Sunday. 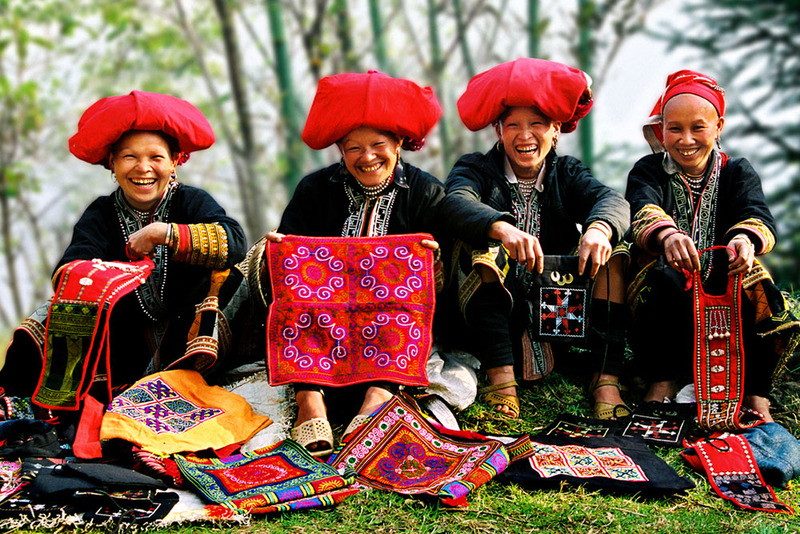 Being one of the most popular markets in Sapa, on opening day, Bac Ha is covered by colorful space, besides the magnificent scenery and and their colourful dresses makes is a beautiful sight. 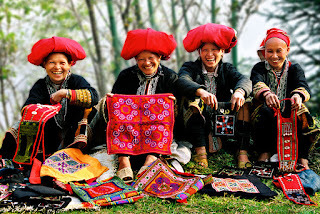 It can be said that you can visit to a lot of different market in anywhere you come but until now, Bac Ha market is truly one of the precious market in the world because it is a special market for the ethnic minority people at mountainous area. 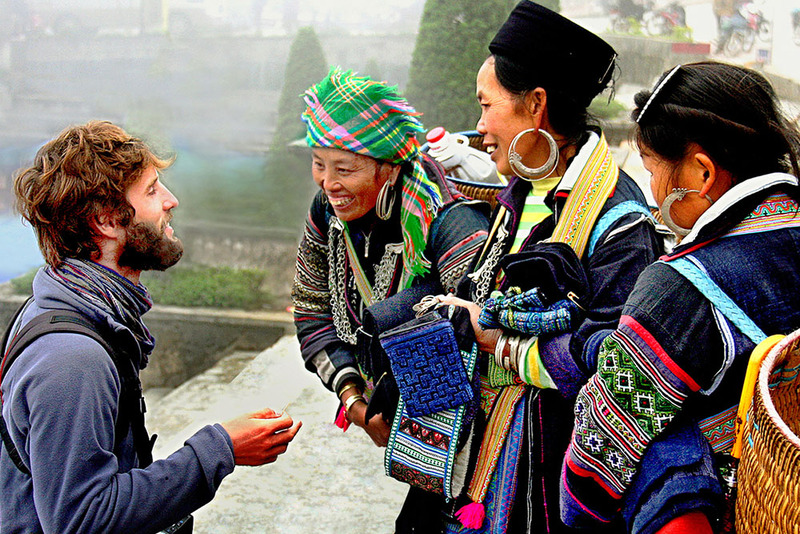 Being a bustle colorful market, Bac Ha is always a destination attracting many domestic and international visitors coming every year.